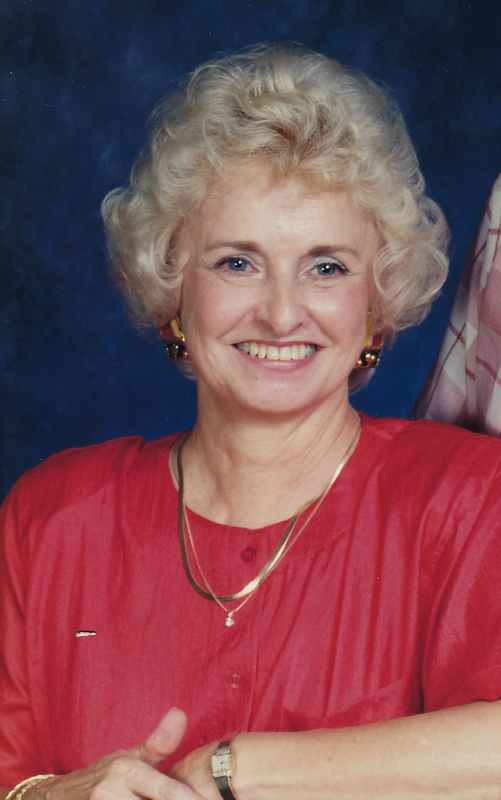 Sarah "Betty" Furr, age 83, of Centre, AL passed away November 4, 2018. Funeral Services will be held Wednesday at 3:00pm at First Baptist Church Powder Springs with Rev. Mike Woods and Rev. Bill Rory officiating. Mrs. Furr will lie in state from 1-3:00pm at the Church. Interment will follow at Powder Springs Cemetery. Mrs. Furr attended First Baptist Church of Powder Springs and Friendship Baptist Church of Centre, AL. 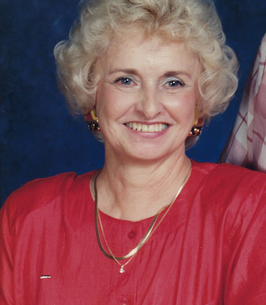 She retired from Equitable Life Assurance Society after over 30 years and spearheaded Powder Springs School Reunion Committee. In lieu of flowers, donations may be made to a charity of your choice. To plant a tree in memory of Sarah "Betty" Moss Furr, please visit our Heartfelt Sympathies Store. We encourage you to share any memorable photos or stories about Sarah "Betty". All tributes placed on and purchased through this memorial website will remain on in perpetuity for future generations. So sorry for your loss. Betty was a outstanding person - ready to do whatever needed to be done. I have fond memories of her at Powder Springs High School when we were on the basketball team. My prayers go out to the family, especially for Charles. I know Betty will be missed. Her battle to stay alive is now over and she is in heaven where there will be no more pain or sorrow. Rest in that fact. You don't have to worry about her pain and suffering any longer.